Creative design, innovation and a unique approach to décor has no boundaries. 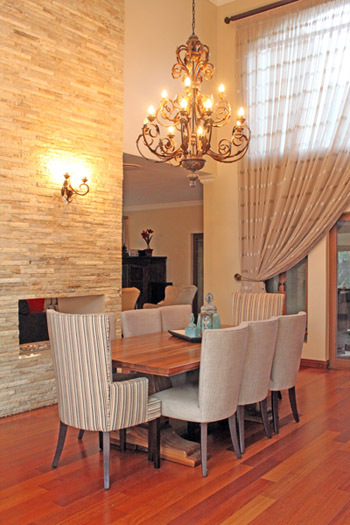 Only a stone throw away, the Stainless Steel Capital of Africa, Middelburg, can also experience our interior services. Never a company to limit itself, we have extended our boundaries into the beautiful farming community of Groblersdal. Your farmhouse vision can now be defined! Book now for your interior design consultation! Full interior design services available to clients. Your vision – defined.